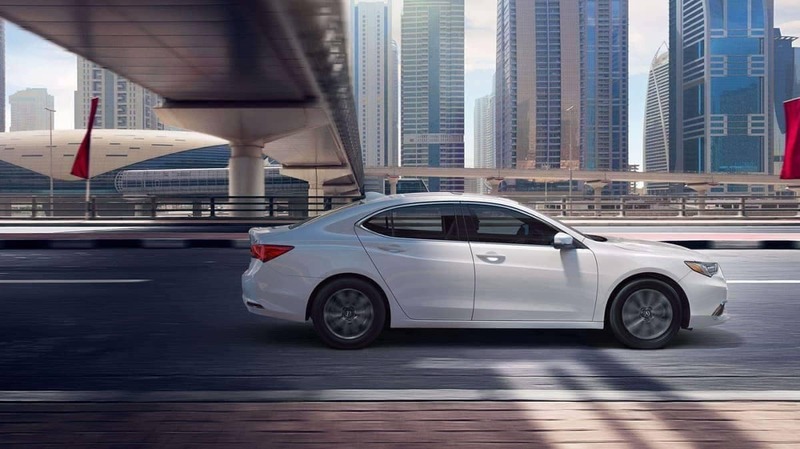 The critics agree that the 2019 Acura TLX offers drivers from Niles and beyond a winning combination of luxury, performance, and value. The experts at KBB say, “The 2019 Acura TLX is among the standout vehicles in the crowded segment of compact-luxury sedans,” and the reviewer at Edmunds writes that, “while its European and American competitors battle for brand cachet, the TLX quietly continues offering an expert blend of performance, comfort and reliability.” See what the automotive press is saying about the new TLX in this brief survey from McGrath Acura of Downtown Chicago. All new for the 2019 TLX is the A-Spec package which is now available on the base 2.4L models. Of the A-Spec package, CNET Roadshow says, “The A-Spec appearance package adds more aggressive fasciae, larger wheels, dark exterior trim elements and, of course, A-Spec badges. Inside, the front seats are sportier, there’s red LED ambient lighting, a sport steering wheel and different trim pieces.” If you’d like your TLX to have a lean, mean, and sportier look, then you’ll want to opt for the A-Spec package. Regarding the 2019 TLX safety, The Car Connection said, “Federal testers gave the 2019 Acura TLX top marks for crashworthiness, including perfect scores in every subtest—a rare clean sweep.” Check out the Acura TLX interior, trim levels, available packages, and performance specs, then see how it matches up against the Audi A4. 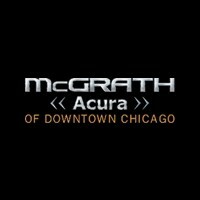 If you have any questions please contact us at McGrath Acura of Downtown Chicago today!